Hello all! I've got a 2006 Pontiac G6 base sedan with the 3.5 V6. Have had it for a little over 2 years. 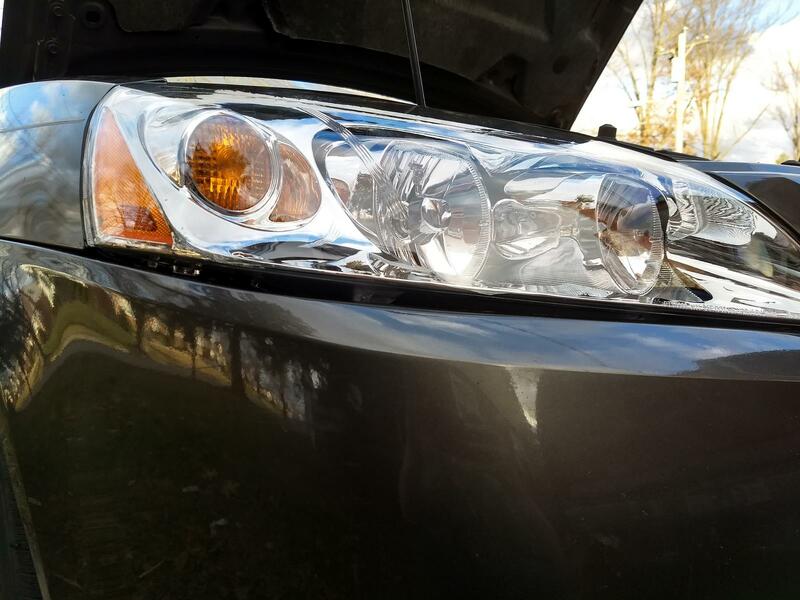 I've been wanting to replace the headlight assemblies for some time now and finally got around to getting some new ones. I ordered a set from 1AAuto and ran into fitment issues. 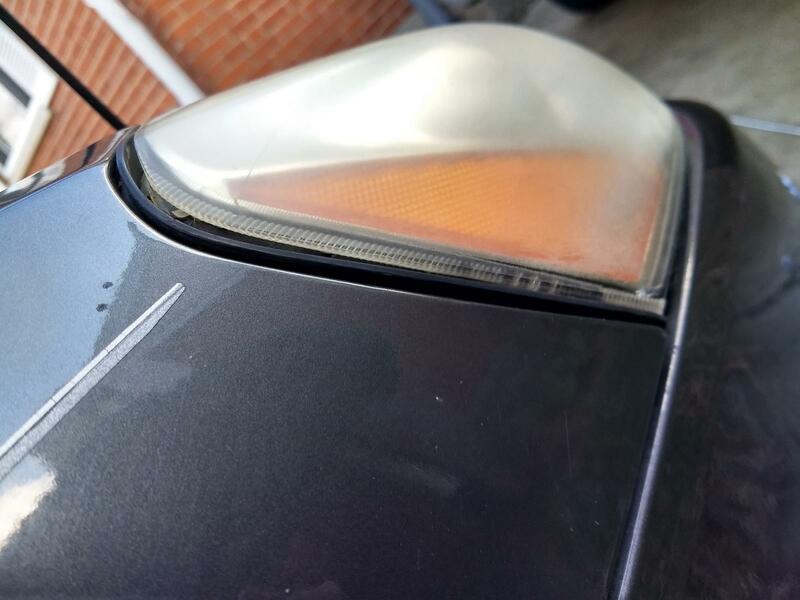 There are large gaps below the lights and the bumper which aren't there are on the stock GM assemblies. When you orient them to where they should sit against the bumper there are gaps on the outside edge where they don't sit flush there anymore. The mounting brackets toward the outside edge also have large gaps between them and where they mount when sitting against the bumper. I don't know how they can be this off. I took pictures as well. I contacted 1AAuto explaining the issue and wanted to send them back for a full refund. They apologized and issued a full refund but said they did not want them back. They did want the pictures though for their QA team. The brand on those lights are "Vision". I thought I'd try some Depo's instead and ordered them off Amazon. Same fitment issues when installing them. Getting pretty irritating. What gives? The GM part #'s on the old lights are 15783699 and 15783700. Apparently there have been a whole bunch of different GM part numbers for these that have existed and been superseded. Have the dimensions/design changed slightly? I don't know what my options are, or if I even have any in order to get new assemblies that fit like the old ones. I may be stuck refinishing the old ones to clear them up but I really don't want to do that if I don't have to. Anyone here seen this issue before or have any ideas? Thanks in advance for any help! I know they tend to separate with age.....but let me go look at mine. I wonder if its your bumper? Your other set didnt do that, correct? Thanks for the thread approval and reply. The original GM assemblies are pictured (the fogged up ones). I've got pictures of both sides but only posted the one side. They fit as one would expect with only a really small gap between them and the bumper toward the outside. The minute gap is slightly larger on the passenger side but nothing consequential. 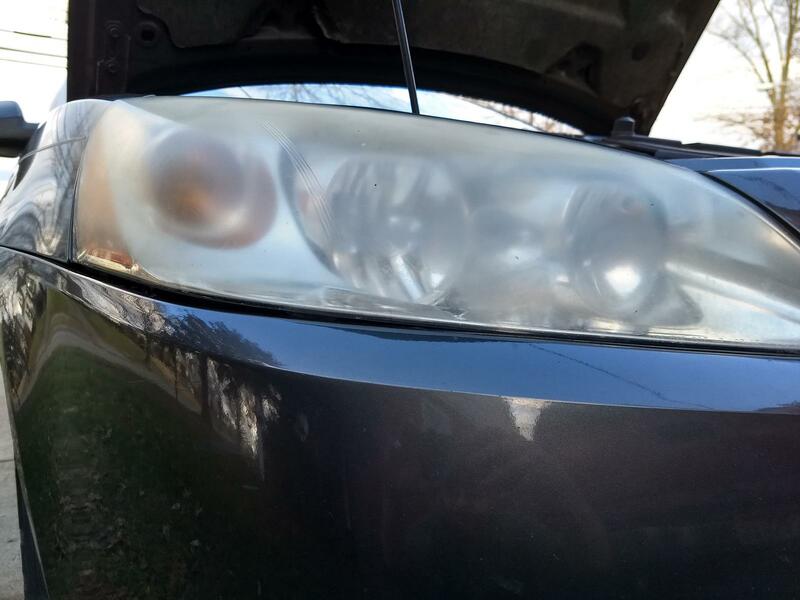 I just don't understand the terrible fitment of the aftermarket headlights unless they aren't an exact copy with their dimensions or how they mount. If the bumper is sagging then I don't know how the OEM headlights fit fine. I guess if no one knows what's going on with this then I'll be sending the Depo's back and refinishing the old lights instead. It's pretty bizarre.